How to Fix Facebook Messenger Not Working on Apple Watch Series 1/2/3? We've recently received complaints from users who have been experiencing issues using Messenger, WeChat, Line, WhatsApp or SMS on the Apple Watch. These complaints can range from an app crashing during use or after an iOS 12 update, messages nor loading or even the inability to send and receive messages. In this article, we take a look at the various problems users have experienced with Facebook Messenger on the Apple Watch and how to fix them. 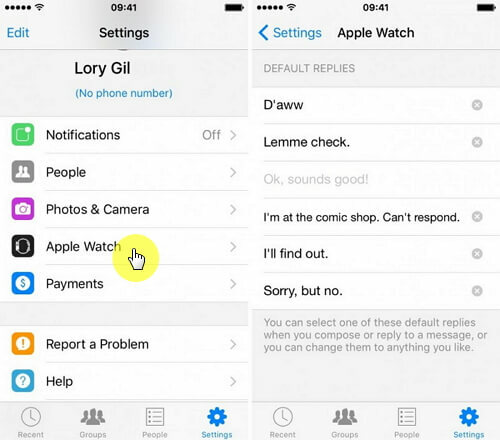 But first, let's see how to use Facebook Messenger on the Apple Watch. Step 1: Begin by downloading the Facebook Messenger app on your iPhone and make sure it is the latest version. Step 2: Now open the Apple Watch paired with that iPhone and then browse to the "My Watch" Tab. Step 3: Scroll down to find the list of third-party apps. Tap on Messenger. Step 4: Toggle "Show App on Apple Watch" to on and wait while the software is uploaded to the watch. 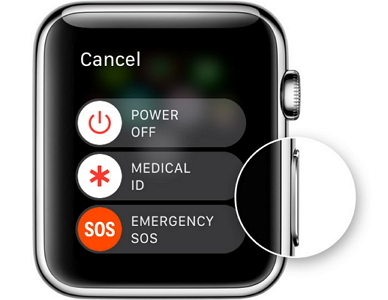 With WatchOS 2, you now have more options. Previously, users could only receive a notification when they had a new message with only the "Dismiss" option available. Now, there are more options. You can choose to "Reply" and have the option to send a voice message, thumbs up icon, your location or a predefined sticker. You can also choose the "Like" option or the "Mute" option that silences the notifications. 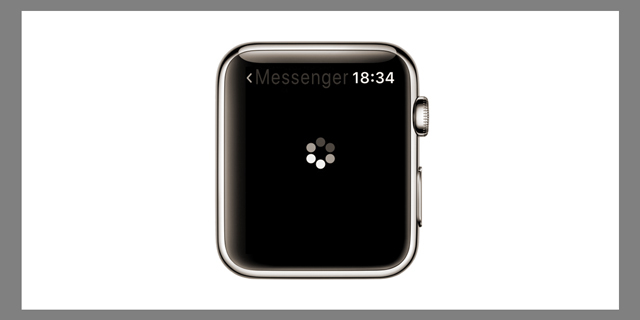 Sometimes even after installing the app correctly, the Messenger app can fail to load on the Apple watch. Instead of loading, you get a black screen with a loading wheel on it. The cause of this problem is unknown but it is a common one that can be fixed by resetting the Apple Watch among other solutions we'll see shortly. Another common problem users report is the Messenger app failing to open even if it has been installed properly. Resetting or uninstalling the app doesn't work to fix it although updating the iOS on both the Watch and the paired iPhone can work. There are also some users who have reported that the app seems to work just fine and then suddenly crashes, displaying the "loading" wheel before closing. This is another problem whose cause is yet to be determined but one of the solutions we'll provide in the next section should work. 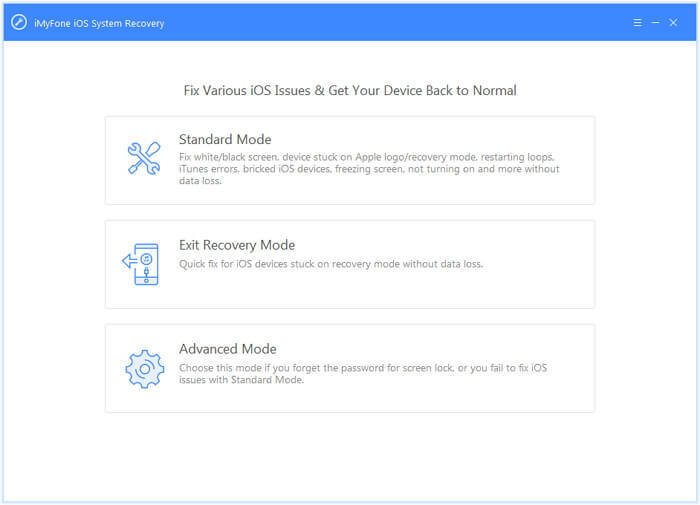 The following are some of the troubleshooting processes to try if you are having trouble with Messenger on the Apple Watch. Step 2: Now press and hold the side button and slide to power off. Step 3: Then press and hold the side button again until the Apple Logo appears on the screen. Step 1: Hold down the side button and the Digital Crown at the same time until you see the Apple Logo. 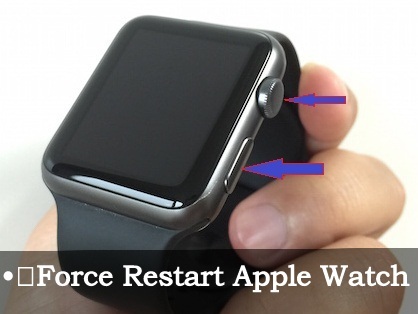 Step 2: Release both buttons and the Watch will restart. You can also try to delete and then reinstall the Messenger app on the iPhone. 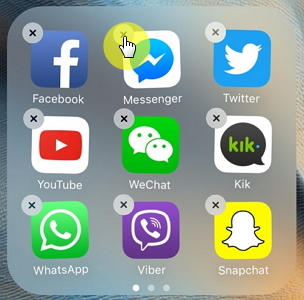 To delete the apps, locate them on the home screen. Tap and hold the app until it wiggles a bit and an "X" appears. Tap on the "X" and the app will be deleted. Before deleting the Apple Watch App however, un-pair it to avoid pairing issues. You can then reinstall both apps, pair the devices and set up Messenger on the Apple Watch like we discussed above. Updating both the iOS (to iOS 12) and WatchOS, can also help fix any one of the above messenger issues. For the iPhone go to Settings > General > Software update. If there is an update, select it to install it. For the Watch, you need to plug in to a charger before you start the update and make sure it is charging throughout the process. 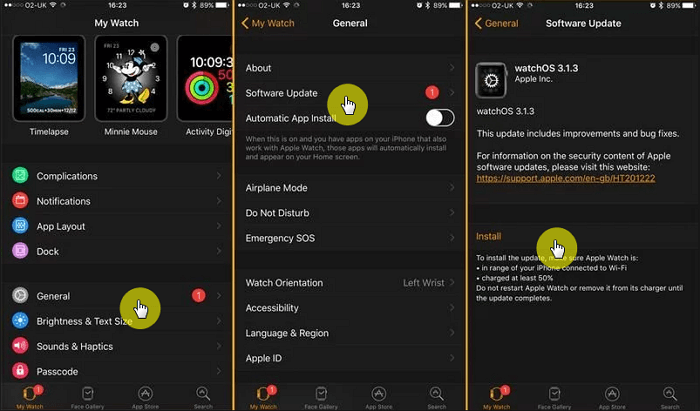 Then go to the Apple Watch app on the paired iPhone and tap General > Software Update and install the updated WatchOS available. Step 1: On both your phone and the Watch, open Facebook Messenger. Step 2: Tap on your profile picture and then select "Apple Watch." Step 3: Tap on the default replies section and type in a new one. Tap on the "Me" button to save the new reply. Step 4: Now close the Messenger app by double tapping the home button and then swiping it up and off the screen. If this doesn't work, try deleting the default reply. Step 1: Open the program on your computer and on the main interface. Select the "Advanced Mode" after connecting the device to the computer. Step 2: Click "Start" to begin a countdown and then follow the instructions on the screen to put the device in Recovery Mode or DFU mode. Step 3: Once the device is in Recovery or DFU mode, you will be prompted to download the corresponding firmware. Click "Download" and wait while the program downloads the firmware. Step 4: Once the download is complete, click "Start Fix" and the program will begin fixing the device immediately. The device will restart in normal mode soon after.